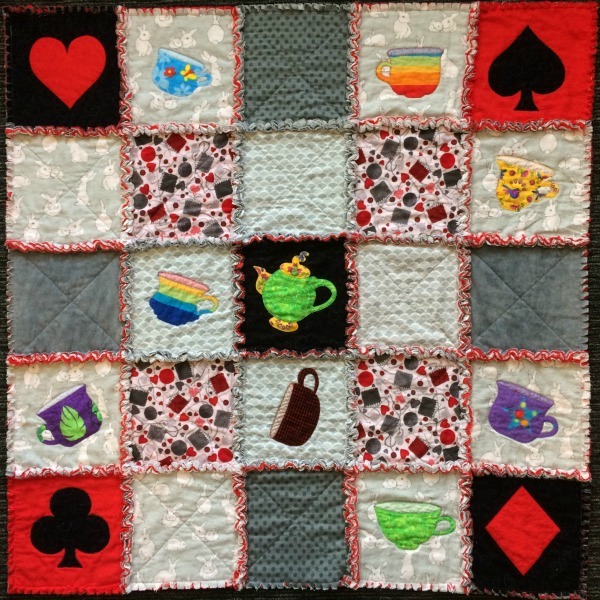 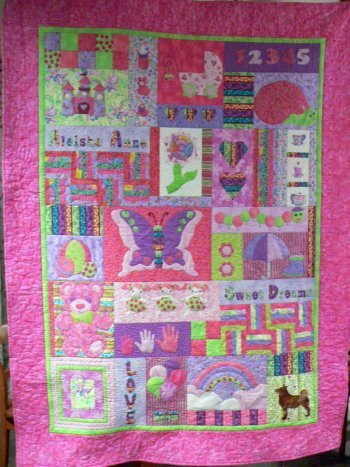 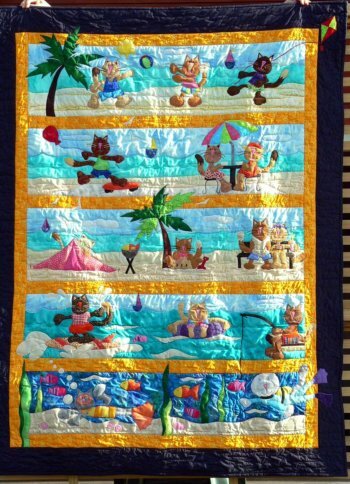 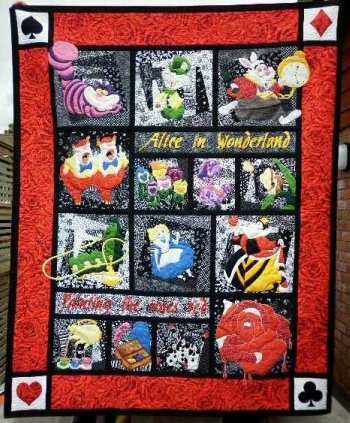 My quilt pictures displays some of the quilts and other items I have made. 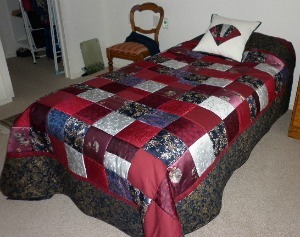 Unfortunately I don't have photos of all of my quilts but here is a good range. 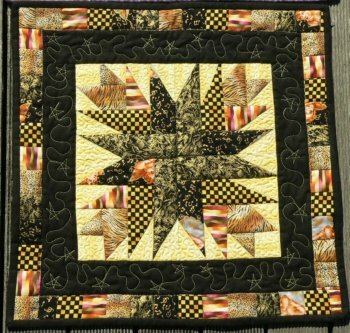 My initial intention to photograph my quilts was to keep a personal record as most were being given as gifts, some of the photos wont be as crisp as I would like. 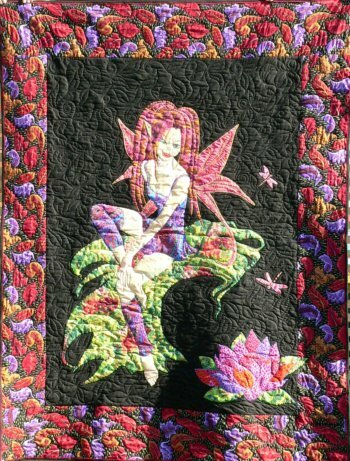 To view a larger or more detailed view of any of my quilt pictures you can click on the quilt and this will take you to more information about this quilt. 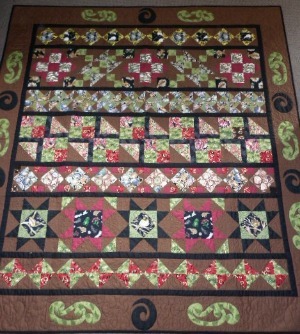 I have delayed this page as long as I can as I prefer viewing others quilts than displaying my own. 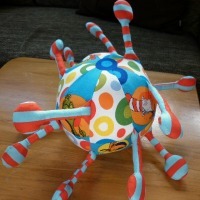 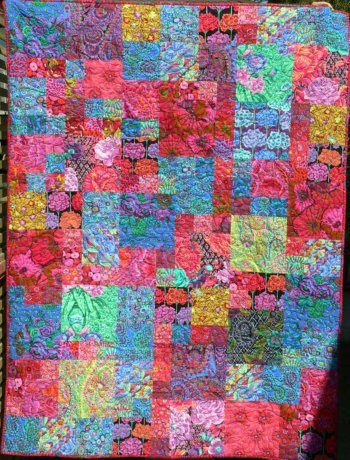 But if everybody had my intention then there would be no quilts to view! 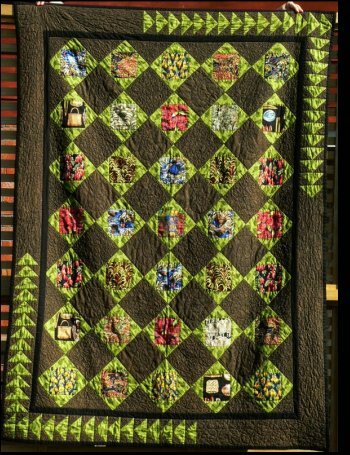 One of my daughters has asked me to display my quilts in a gallery as she would like to show them to some of her friends - aren't I lucky! 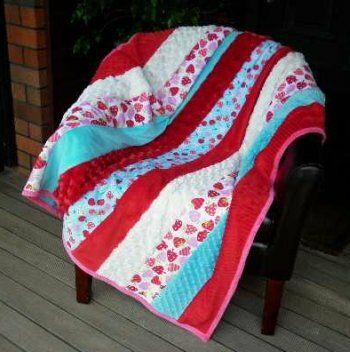 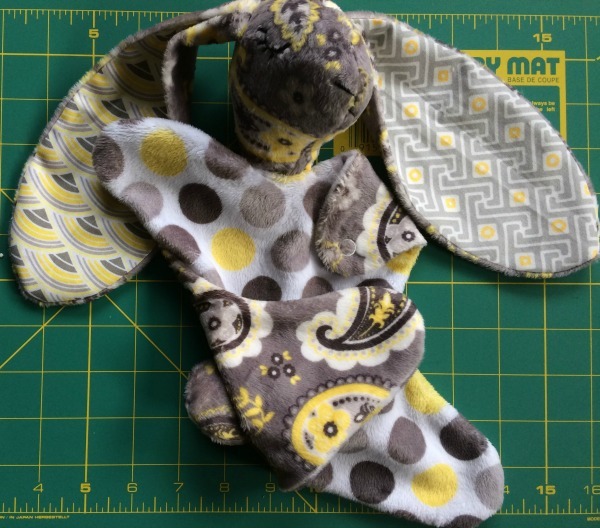 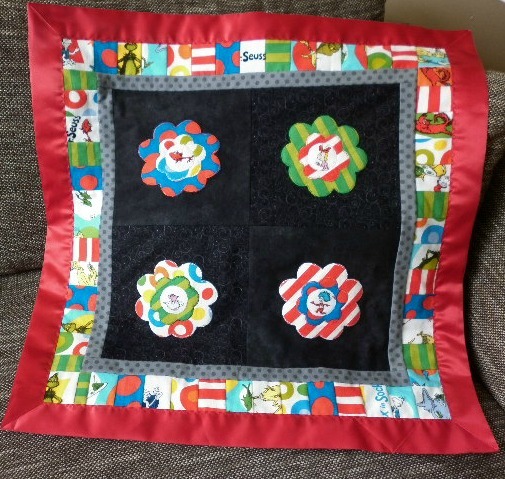 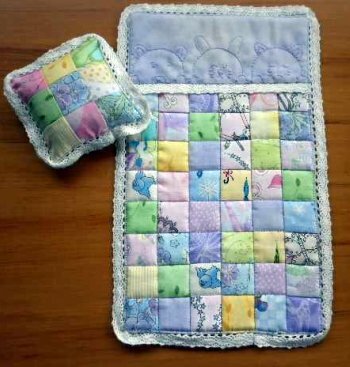 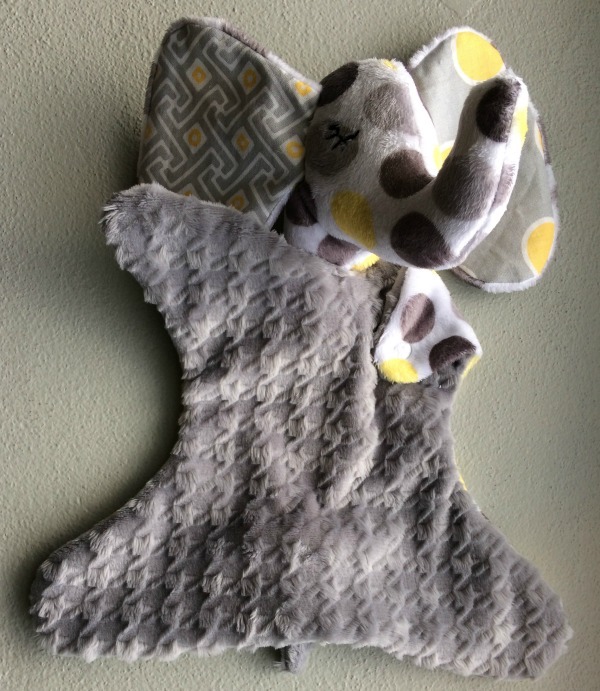 Also I recently joined Pinterest and I would love to pin my own quilts to a board but have noticed that I can't pin them from my Facebook page or from my saved camera file. 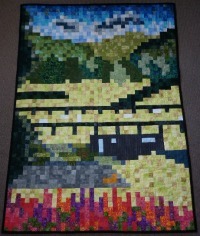 So it is definitely time to make this gallery. 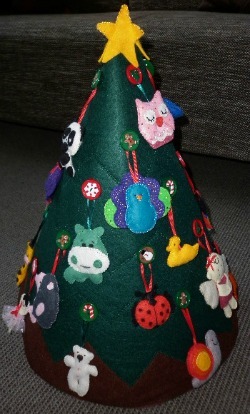 This Conical Felt Christmas Tree is made using thick felt & Velcro fabric. 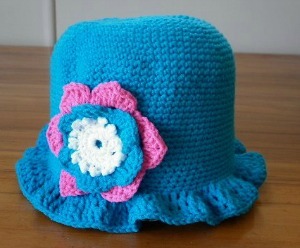 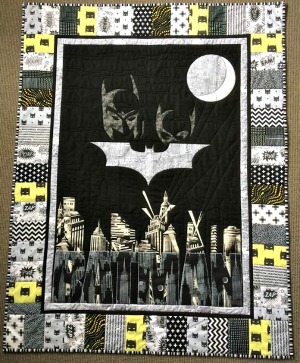 Pattern available! 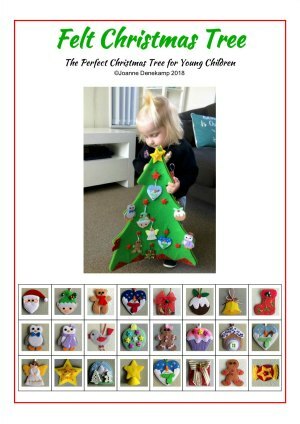 This Felt Christmas Tree is made up of 3 tree sides that are attached using magnetic snaps. 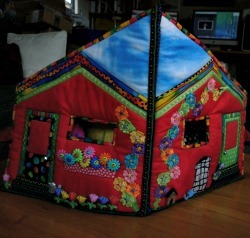 This also allows for it to be attached to a fridge! 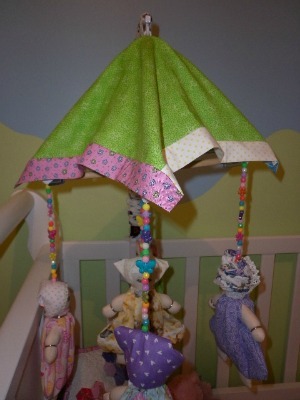 These Craft bookmarks are super cute and quick & easy to make. 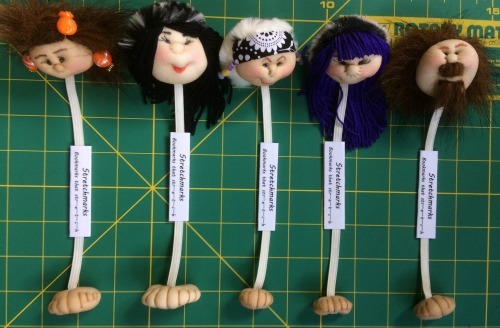 They are sure to put a smile on the face of the receiver. 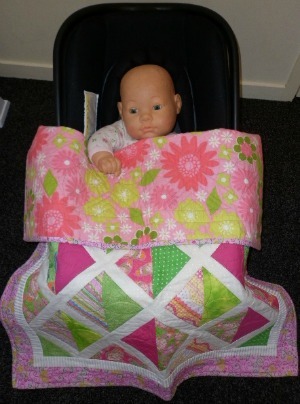 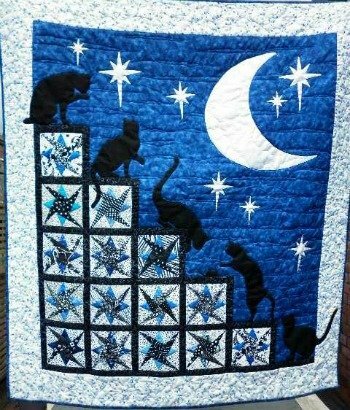 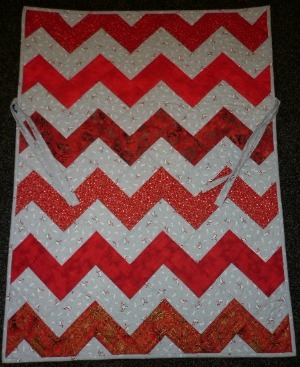 Annalise's Hunter's Star Quilt. 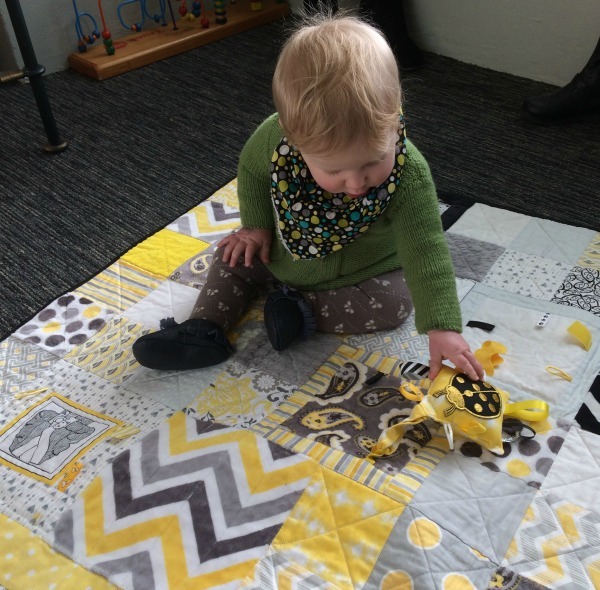 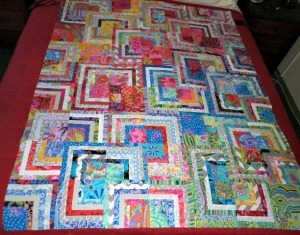 Emmy's Half Square Triangle Quilt. 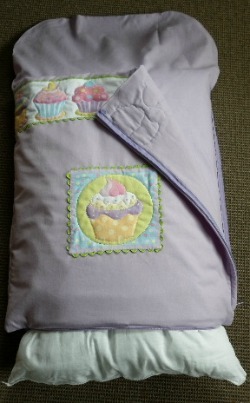 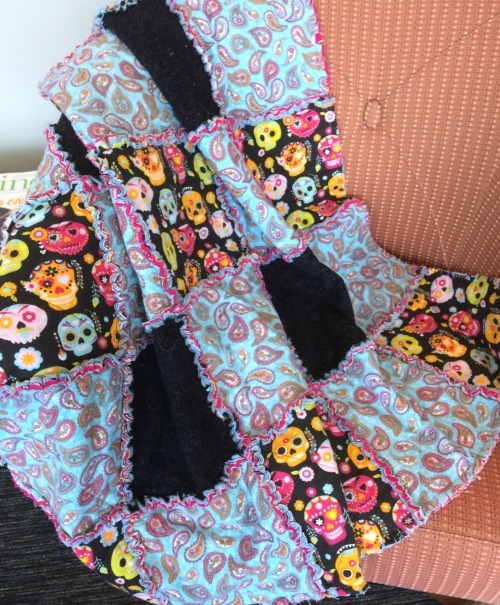 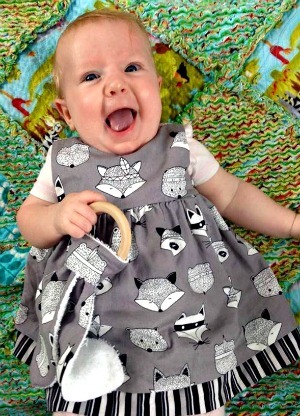 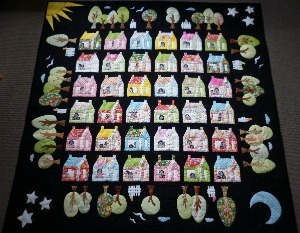 I love applique quilts and I thoroughly enjoy designing those with my eldest daughter. 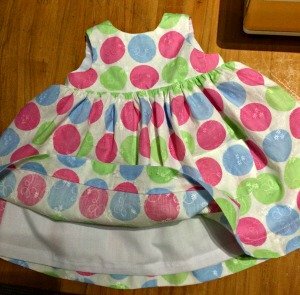 (She is the main designer!) 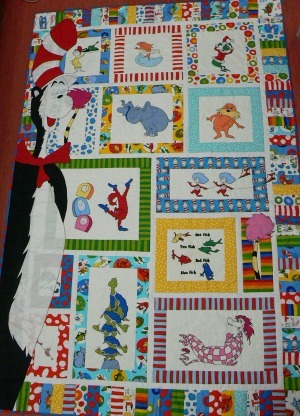 We are currently working on our Dr Seuss Quilt design for a single bed. 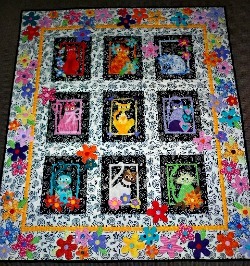 I don't create patterns of my quilts for others to use but feel free to gain inspiration from any of my quilts. 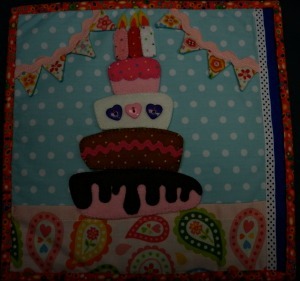 Where I have used a pattern I will add this if possible. 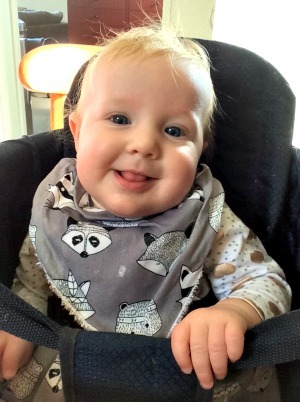 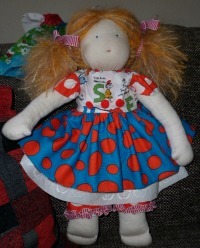 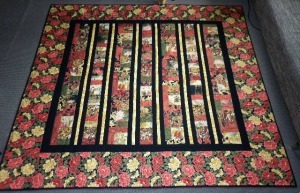 I will also link where possible to the inspiration I used for other quilts. 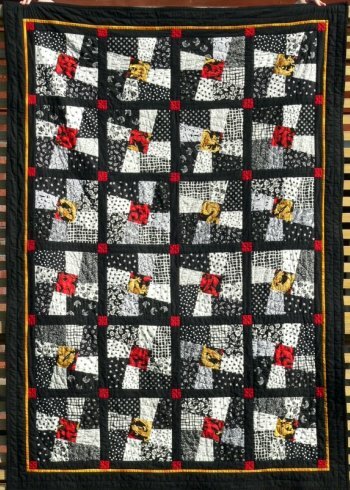 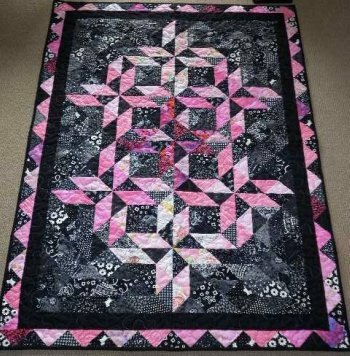 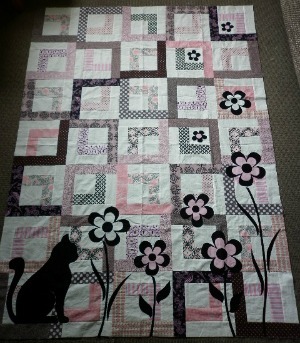 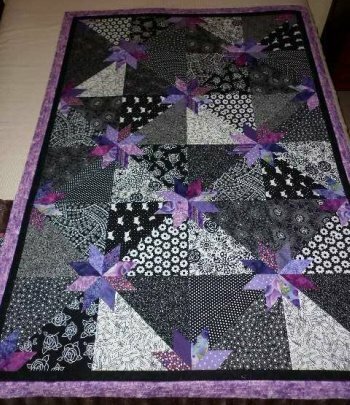 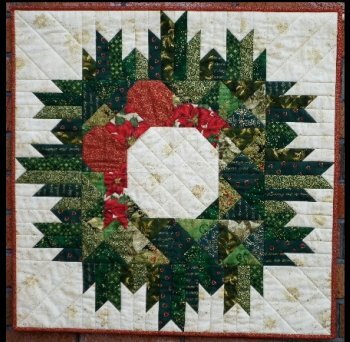 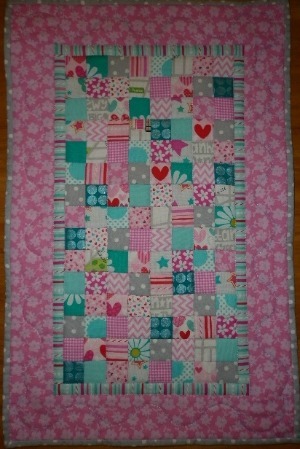 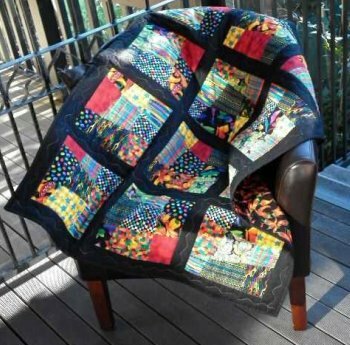 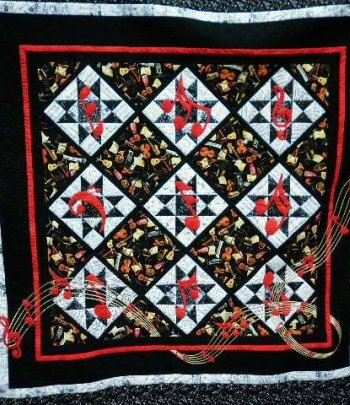 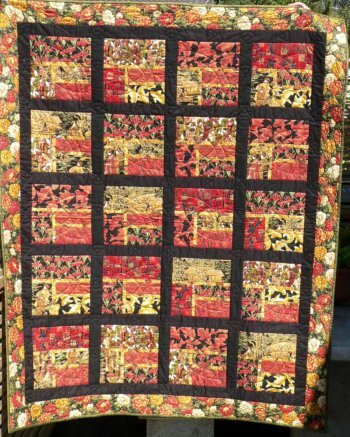 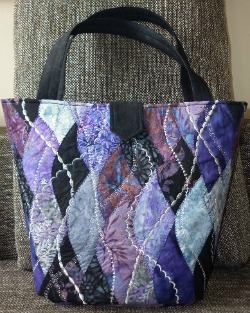 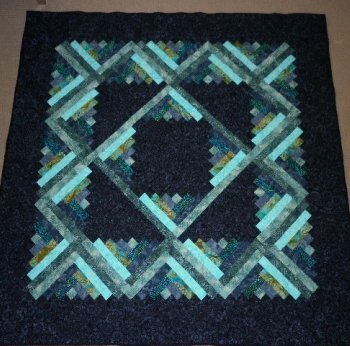 I currently provide the Block of the Month challenge for my monthly quilting group. 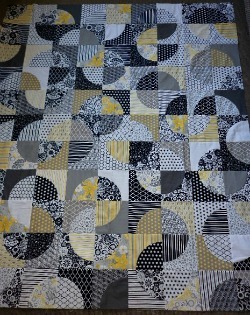 Unfortunately I haven't kept many photos of these completed block samples. 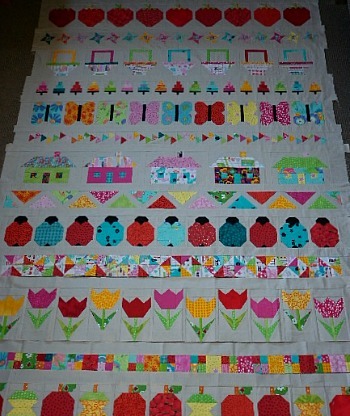 Where I have I will add these. 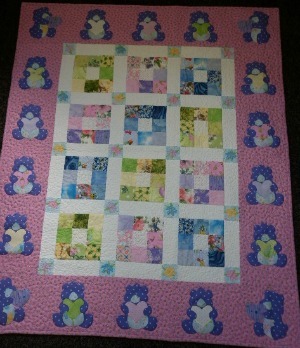 I have however kept a BOM sheet of most of my blocks explaning briefly how to make the block. 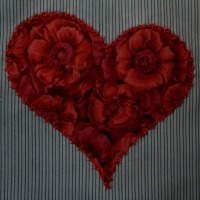 I hope to add this information where possible.